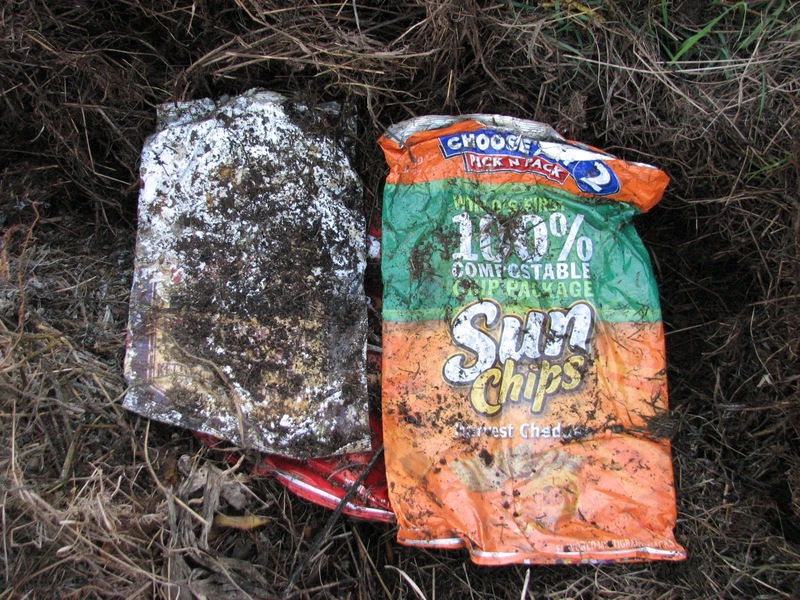 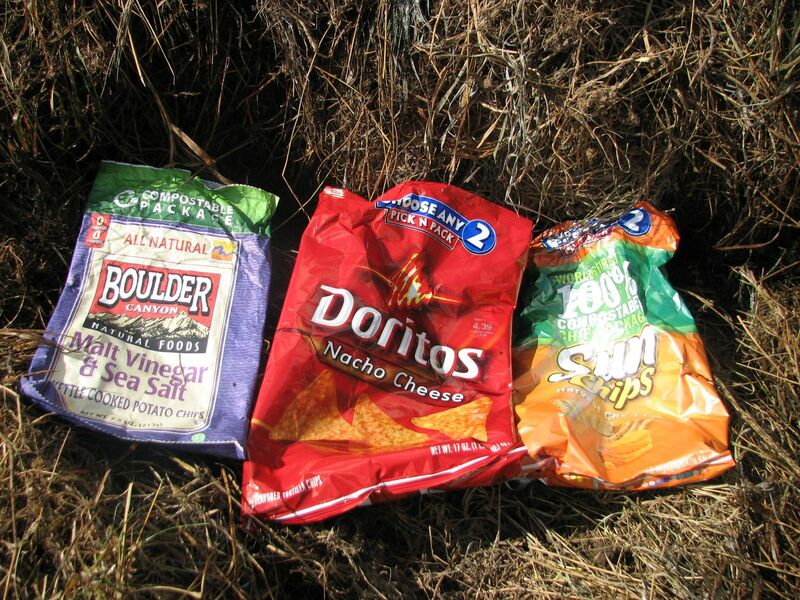 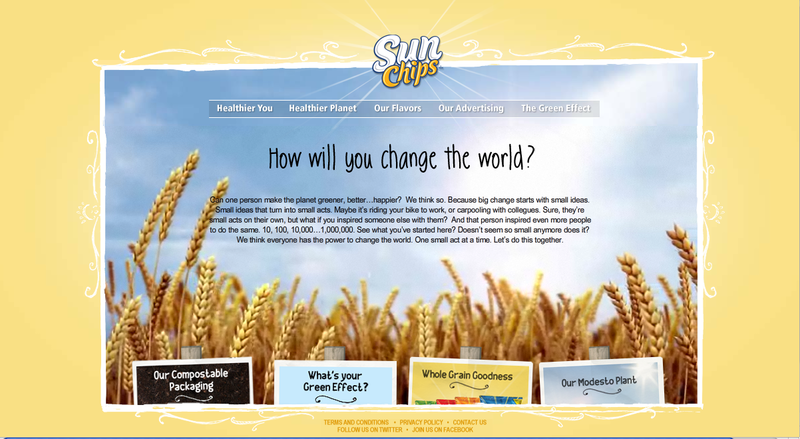 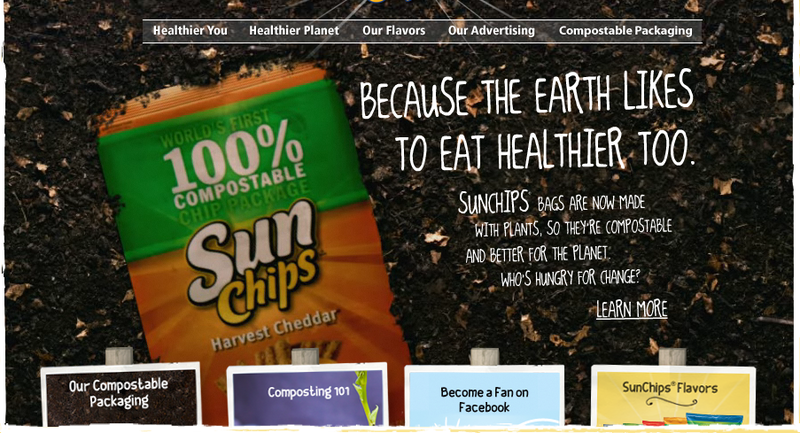 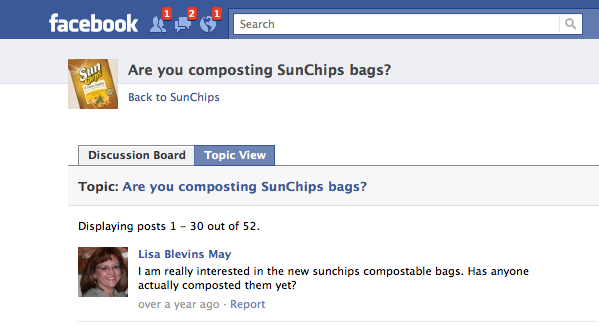 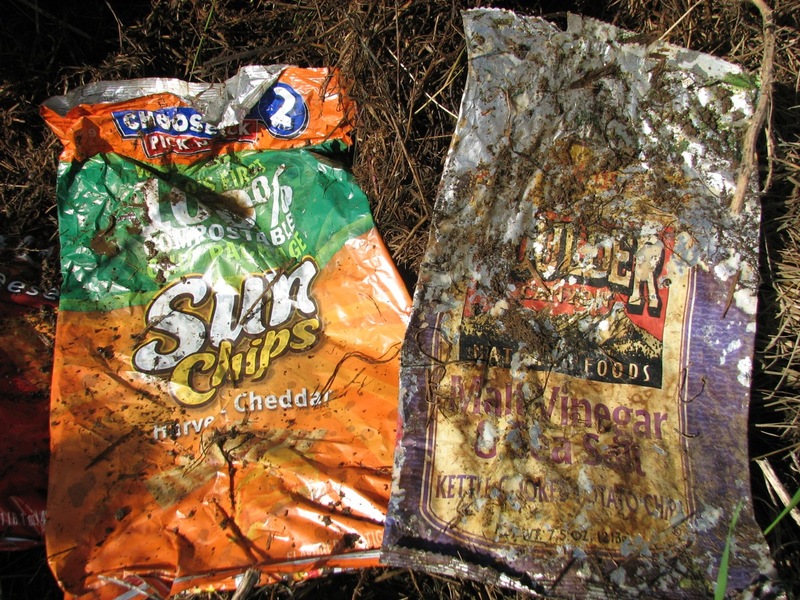 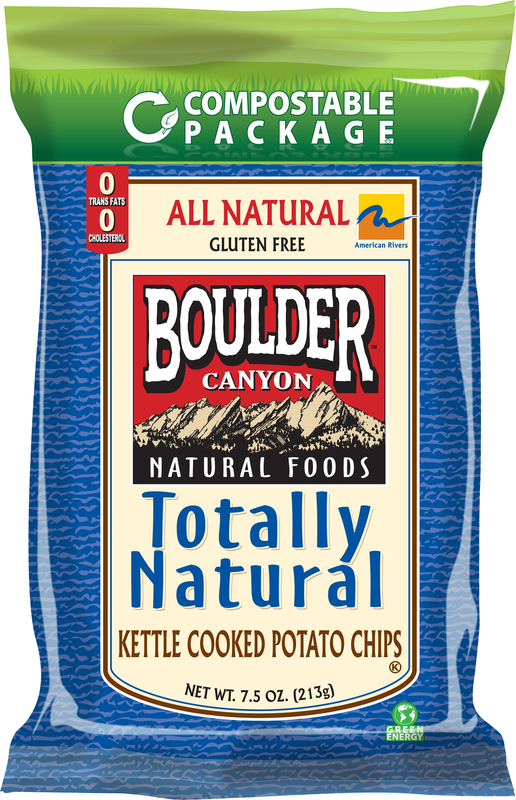 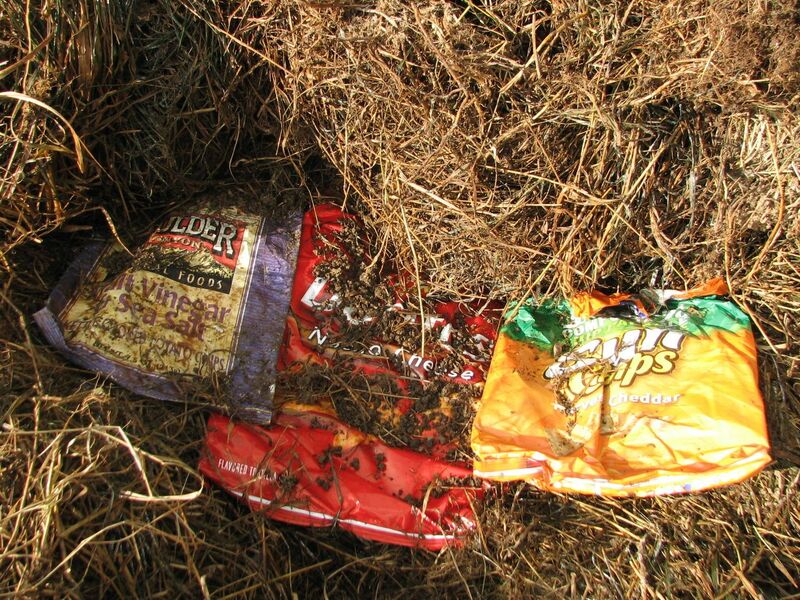 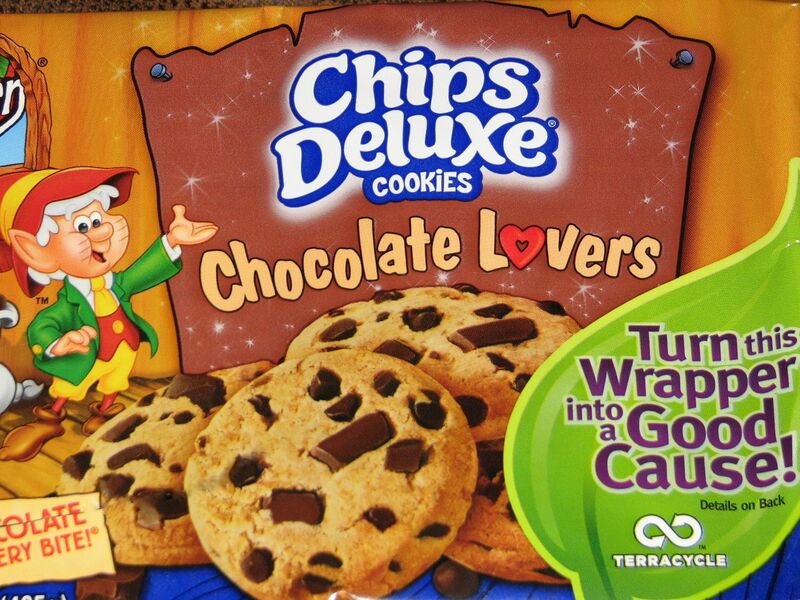 If SunChips Did Its Research, Why Did It Need to Pull Its 100% Compostable Bags? 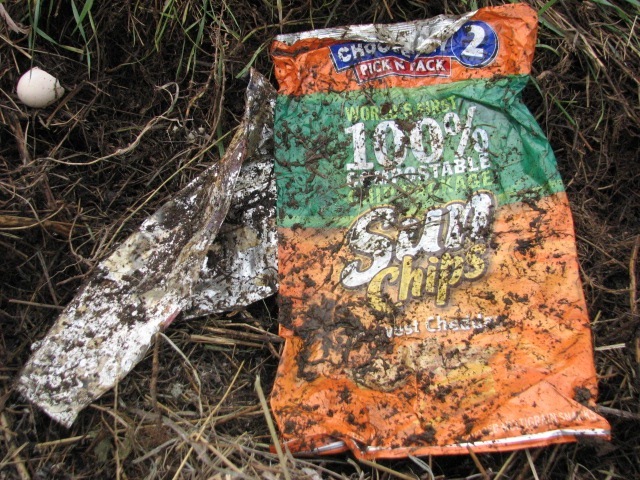 Are Marketers Bowing to Positive Peer Pressure? 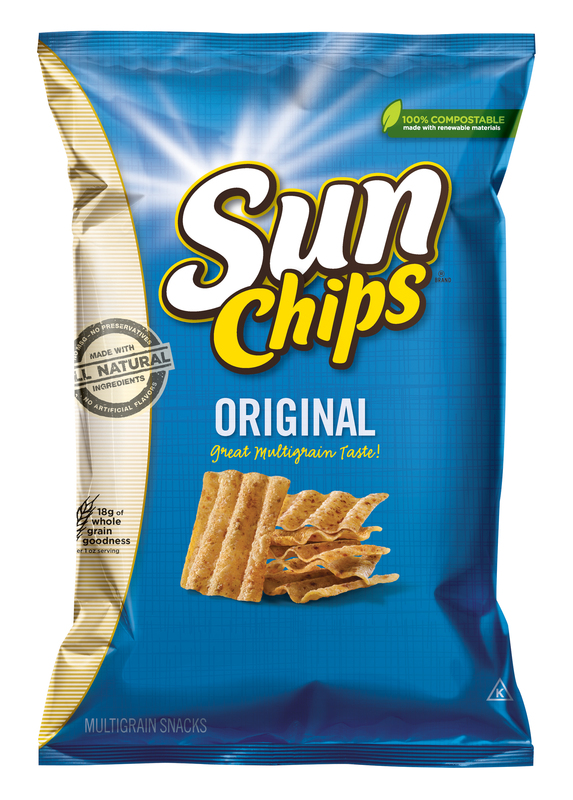 The Answer to the Super-Loud SunChips Bag?